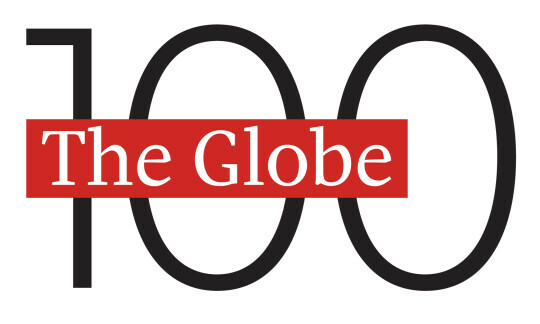 The Golden Mean is on the 2009 Globe Books 100, the "best-reviewed, buzziest books of 2009". To see the full list, please click here. Congratulations! I noted in one of your interviews that you give credit to your father for short sentences. I had the pleasure of working for him in Calgary many years ago - but unfortunately lost touch after I moved to Asia. You have obviously inherited his talent for words! Thank you, Lorne! It's lovely to hear from you. I know my dad remembers you very fondly; do you have an e-mail address I could pass on to him? I'm sure he'd love to be in touch. I certainly intend to pick up your book next time I'm back in Canada.